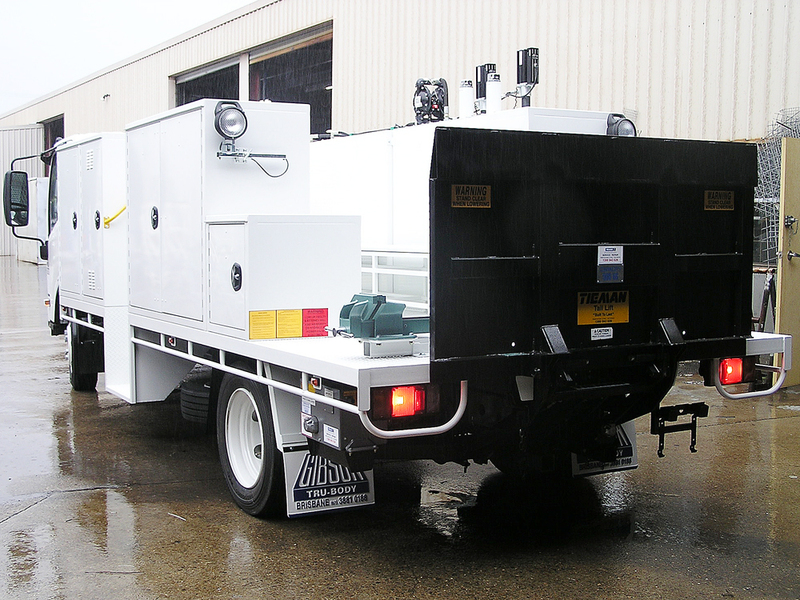 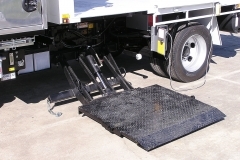 Tailgate loaders are the back saving device that are a must for heavy transport lifting. 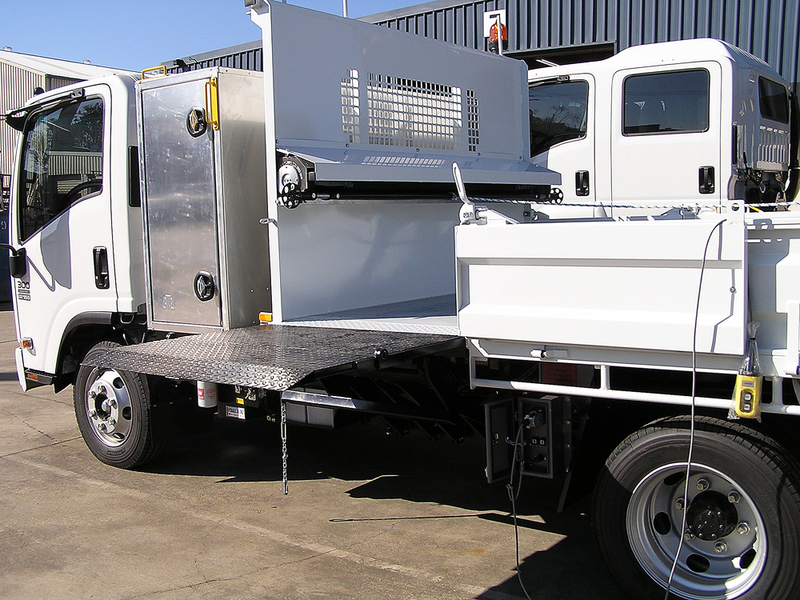 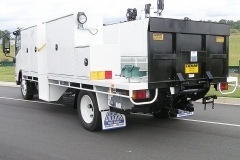 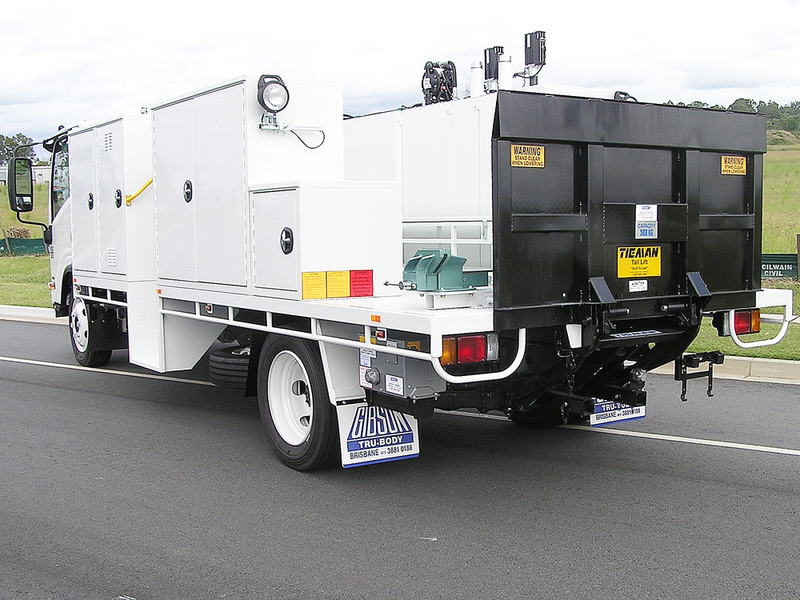 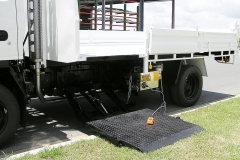 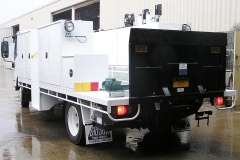 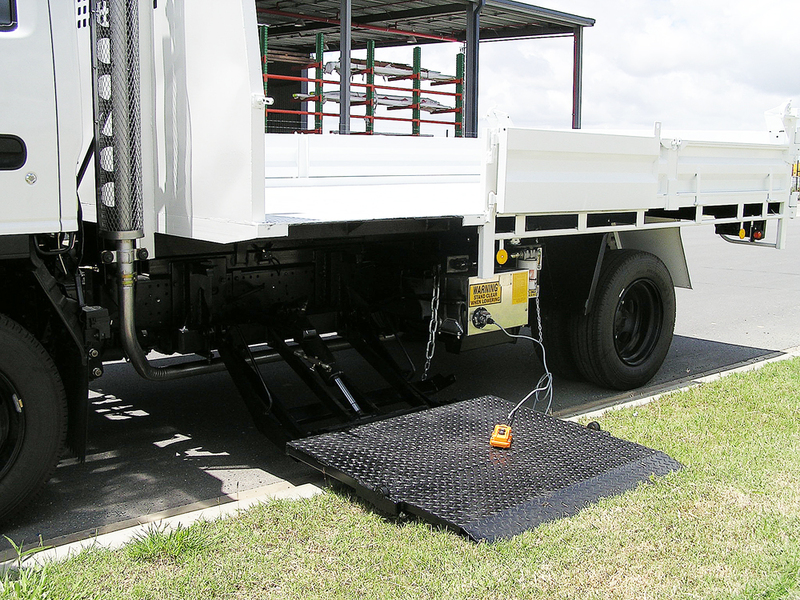 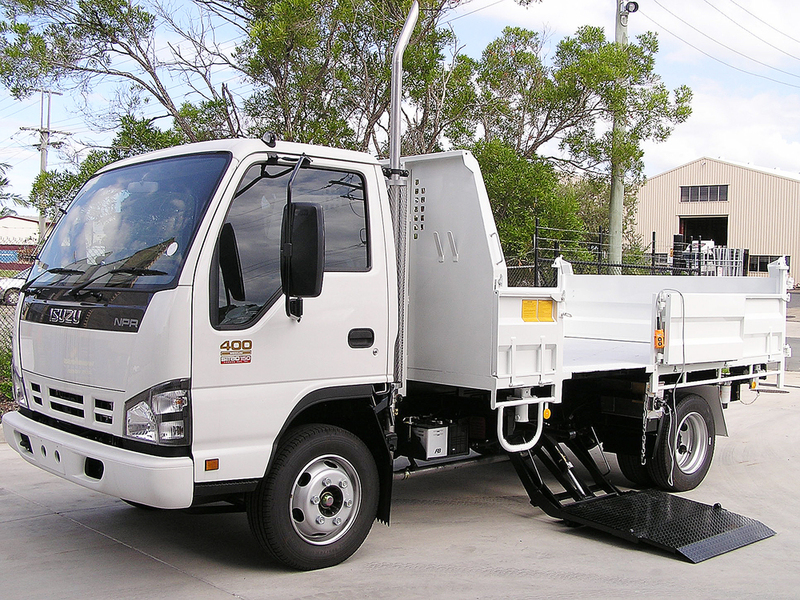 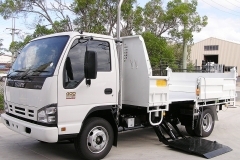 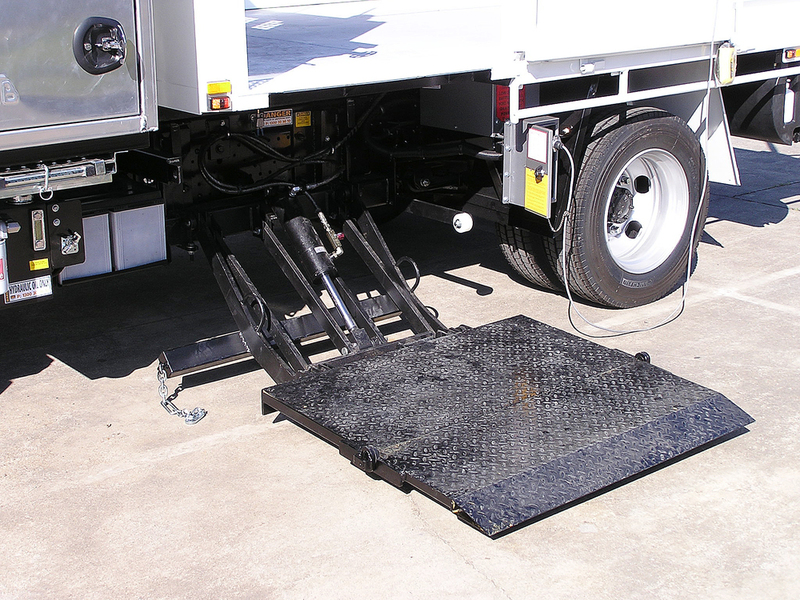 These can be fitted to most vehicles, and come in a range of sizes and lifting capacities. 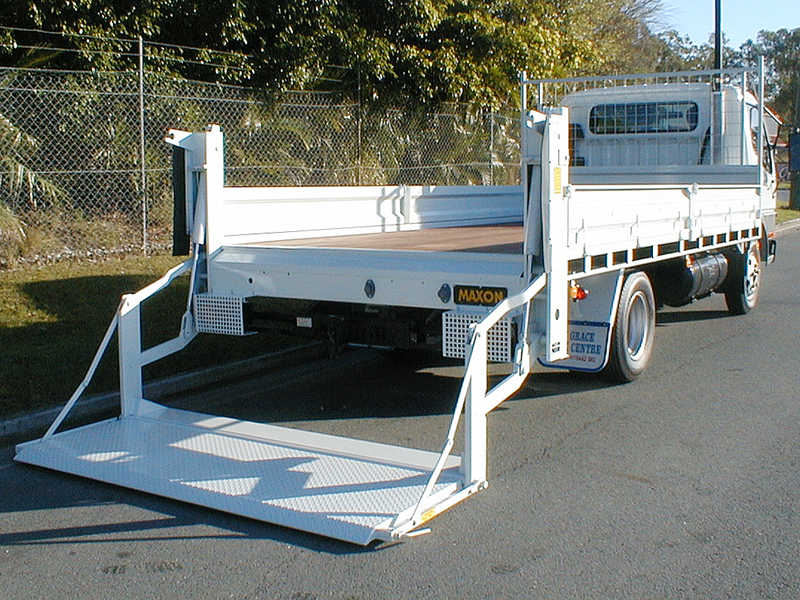 They can also be fitted to the rear as standard, or to the side if body layout or access dictates this. 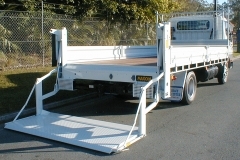 Either folding out of the way, or vertical store to form the rear gate of a traybody there is one sure to meet your needs. 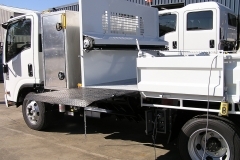 Let us add one to your body and improve usability, and save your back.